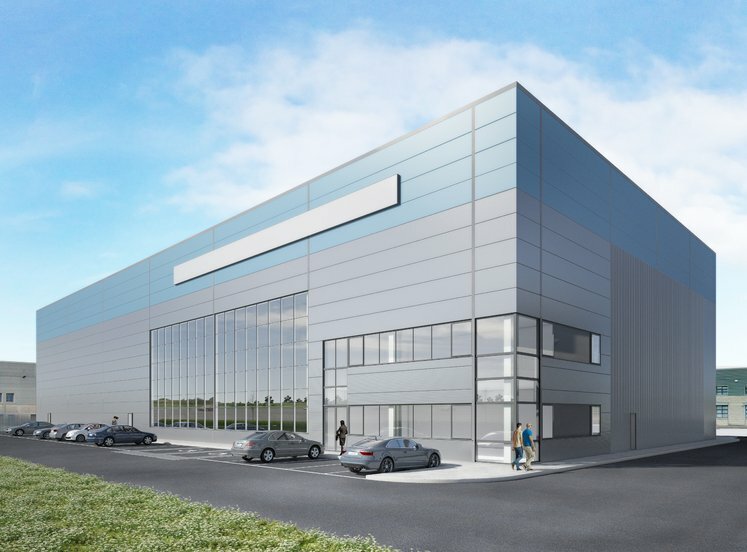 The property is located within Clondalkin Industrial Estate on Crag Avenue approximately 8km west of Dublin city centre on the northern side of the Nangor Road. 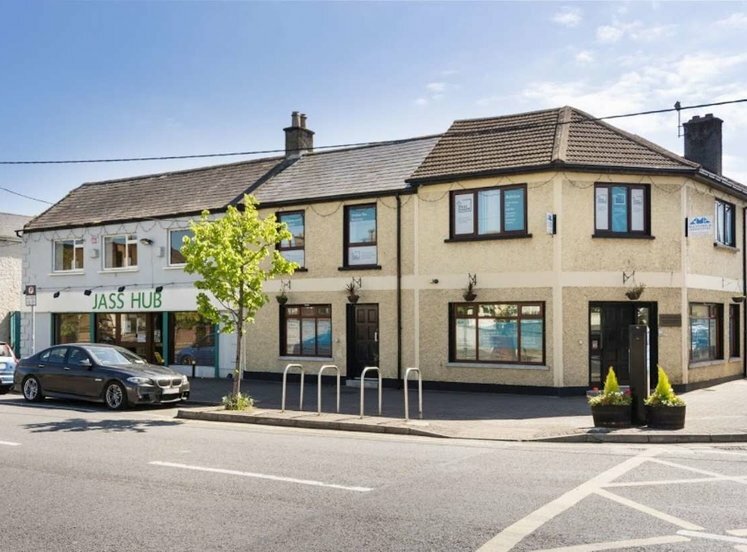 The property is immediately adjacent to the M50 and benefits from its proximity not only to the M50 but also the N4 and N7 junctions. 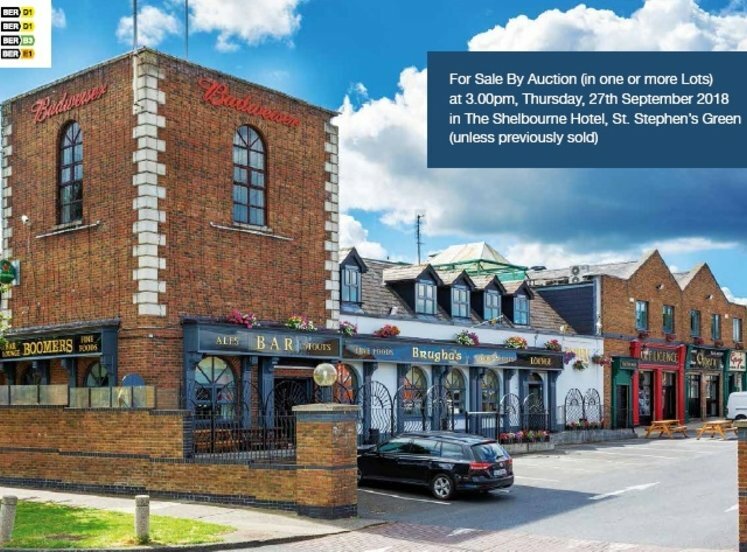 There is a main line Arrow rail stop at Cloverhill nearby and Luas stop at the Red Cow roundabout. 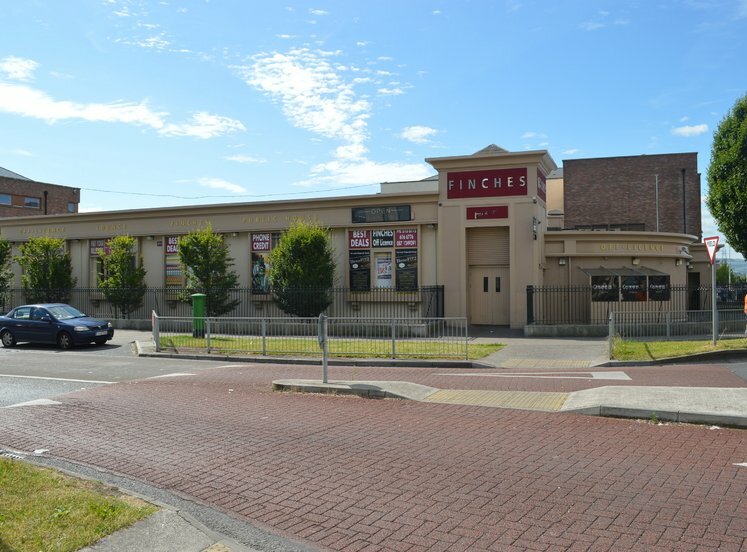 The property comprises a semi detached high bay industrial premises of steel portal frame construction, clad externally with double skin architectural metal cladding under a double skin insulated metal deck roof incorporating translucent roof lights. 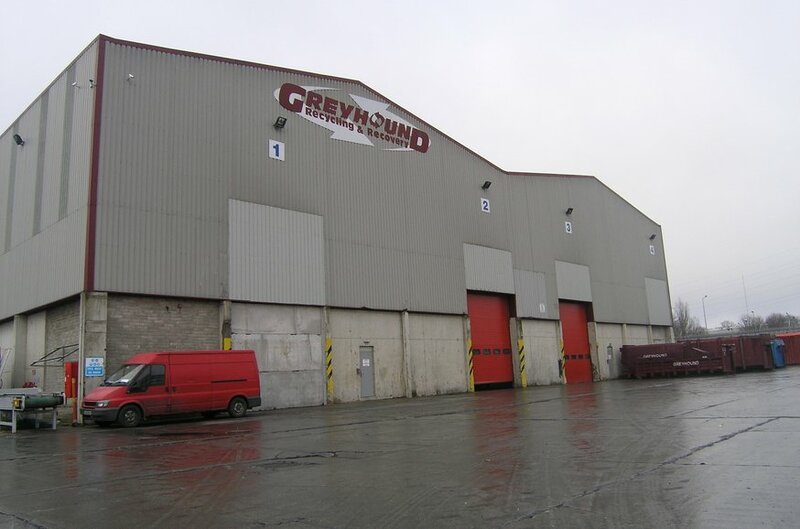 The property which is accessed via three roller shutter doors has the benefit of a floated concrete floor, high bay sodium lighting, prefab concrete sections to approximately 3 metres, a clear internal height of 11.2 metres and a large circulation, loading / unloading area. There is a mezzanine office block served by an external annexed stairway.